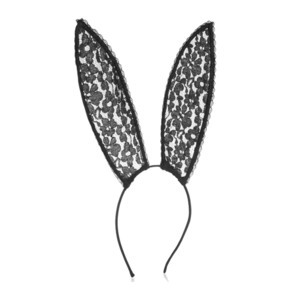 These "Bunnies by D'Lish" are ultra-luxurious and are made from recycled mink which is sourced from recycled mink coats. 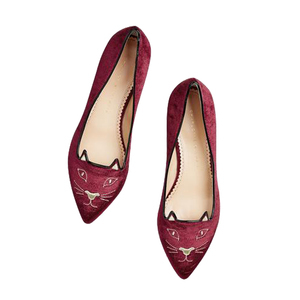 Handcrafted in the USA, the interior of these slippers is made from kidskin suede. 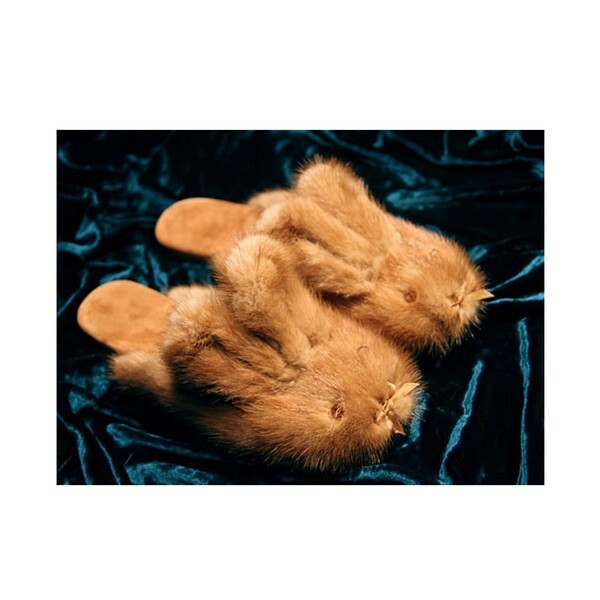 The toe of these slippers features a satin ribbon and Swarovski beads for the bunny eyes.